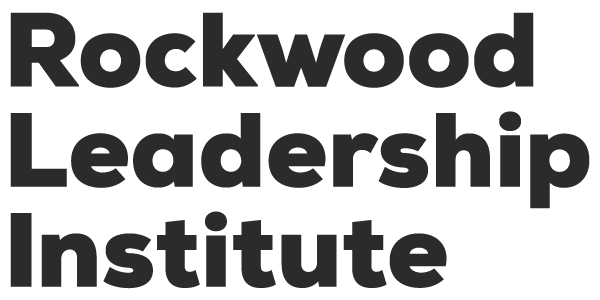 I have been loving and leading Rockwood Leadership Institute in various ways over the past 14 years, and my tenure, like all things, is coming to an end. As of December 31, 2018, I will officially transition out of this wonderful organization. Darlene Nipper will have full and sole responsibility for Rockwood beginning July 1, and I will spend the next six months wrapping up my work, completing some projects, and stepping into the next iteration of my life. This has been a magnificent ride, and I want to thank everyone who has made Rockwood possible. In the coming months, I will rest a bit and catch my breath, and then I will leap! I’m quite excited and inspired by the possibilities the future is offering me, and the work ahead. Rockwood was founded in the year 2000, and since then, there have been hundreds of people who have made our work excellent. To our co-founders Andre Carothers and Robert Gass, as well as our staff, trainers, board, funder partners, project partners, and alums, I say thank you. Our board’s statement below describes Rockwood’s leadership transition plan in more detail. We couldn’t have done this without you. As I step into the next phase of my life’s work, I carry you with me. After 12 years of exceptional leadership, President Akaya Windwood will be stepping down from her role at Rockwood Leadership Institute. We have planned for this transition for over three years and, as part of that plan, welcomed Darlene Nipper to Rockwood as our CEO two years ago. Beginning July 1, 2018, Darlene will assume full responsibility, as CEO, for the leadership and management of operations at Rockwood. Akaya’s transition will enable her to experiment with new projects housed at Rockwood and in other places, and to continue her leadership in the community at large. She will also have an opportunity to rest and reflect on the work as she continues to inform — and challenge — us all to build the beloved community we know is possible. 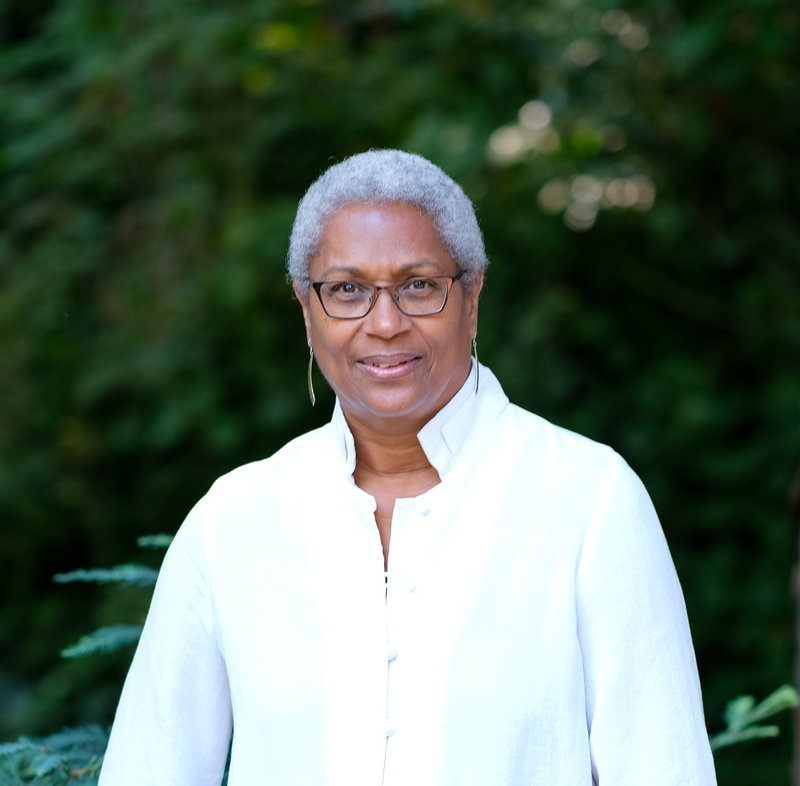 Akaya’s leadership of Rockwood has been remarkable: she has not only shepherded the growth of our program and the scale of Rockwood’s influence, but she has also innovated Rockwood’s programs, welcomed new models of training for community leaders, and deepened the quality and reach of the work. Her passionate commitment to excellence, to collaboration, to experimentation, and to the vision of a transformed world have led to Rockwood’s significant contributions across this country and around the world. In the coming weeks, we will announce plans for a community celebration of Akaya’s leadership at Rockwood. Please look for a save-the-date notice from us! The board, staff, trainers, and community of alums offer our deepest gratitude and appreciation to Akaya for her loving guidance of Rockwood over the years. We look forward to working with her and Darlene as we begin the next chapter of Rockwood’s work. What a beautiful well planned and executed transition. Thank you for continuing to lead by example. As always, modeling leadership with grace and clarity. Sending good wishes to you, Akaya.. Enjoy this next chapter. Congratulations to you Akaya (and to the world). You’ve been so amazing in your role – and I can’t wait to see what’s next. Blessings to you! As always, you do things with courage, kindness and accountability. Can’t wait to see your next iteration– and thank you for being you and for what you do and model in the world. Appreciation and blessings! It has been one of the great honors of my professional and personal life to work with and learn from Akaya. Rockwood will thrive under Darlene’s leadership – a great new chapter awaits! – even as Akaya continues to bring her gifts to the world. Love to all. Your gifts, talent, and leadership have inspired so many to go out and make the world a better place – skillfully and soulfully.. Thank you for that. I am so grateful for your leadership and for opportunities I’ve had to learn from you and collaborate with you. I’m impressed by this thoughtful transition at Rockwood. Great modeling! Thank you to you all! I appreciate your warm words and send you love.